The March Higher Dimension Healing Intensive was a HUGE success, so my team suggested that I run the program again with a focus on Abundance & Prosperity this month. The new program will begin on Tuesday April 25th, the day after I get back from a long weekend vacation in Venice, Italy. It has been a desire of mine for a long time to go to Venice, and this desire is now coming to fruition. I will share pics as soon as I get back. What have you been desiring? 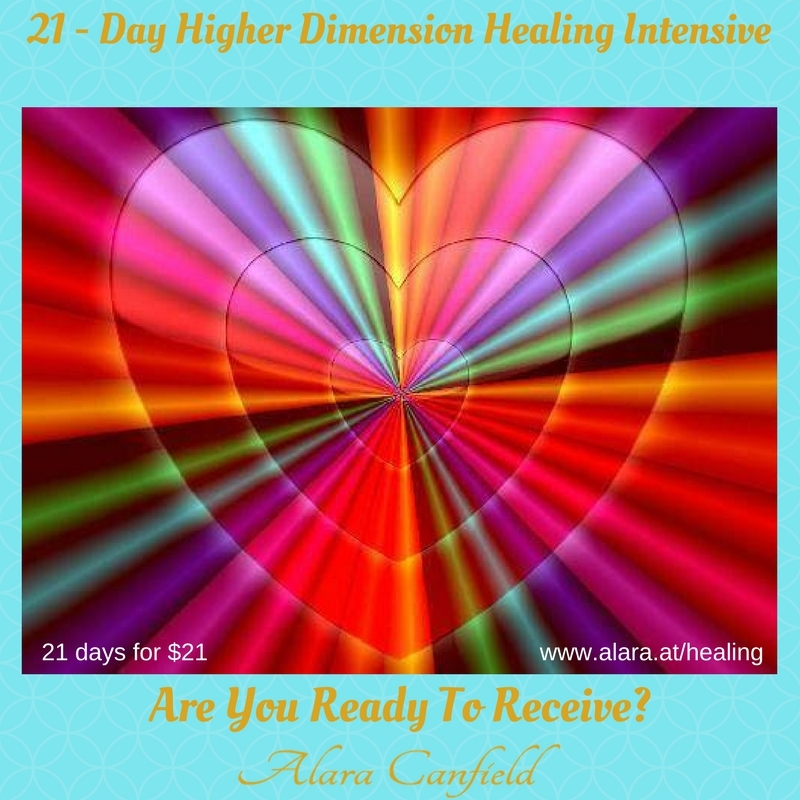 What would it feel like in your body to receive 21 days of higher dimension healing energy? Don’t think, just feel, and let your body respond and be open to receiving the signs and signals from your body and your soul. When you read this question, does your body expand? does it feel lighter? does it feel excited? do you get a big YES? Then I invite you to join me in the next live 21-Day Higher Dimension Healing Intensive to expand into your abundant, prosperous SELF! Do not worry if you cannot attend live, as energy healing is not restricted to time or space. You will receive the energy healing and the benefit of the energy processes whether you are live on the calls or not. In addition, you will be able to replay and download the calls so that you can continue to use these processes and energies at your convenience as often as you wish. Not only that, you will be receiving on-going energetic support throughout the entire 21-day period. Are you ready to upgrade your abundance and prosperity story? Then it is time to upgrade your energy! Releasing energy that no longer serves you, frees up your space so you can receive new empowering energies so that you can begin to manifest and actualize your new life with ease and grace. It is time to write your new upgraded abundance and prosperity story. We are starting soon, on April 25th. I invite you to join us! 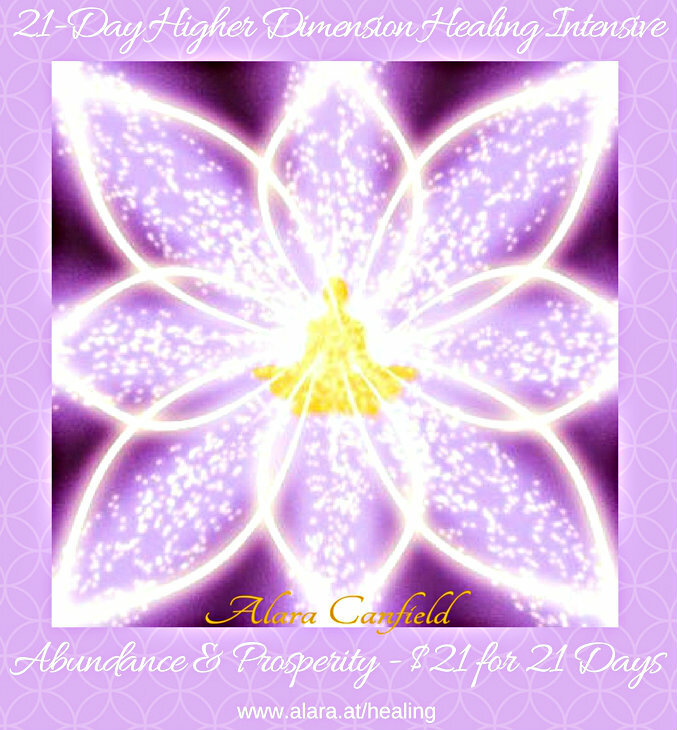 Then I invite you to join me in the next live 21-Day Higher Dimension Healing Intensive to expand into your radiance! 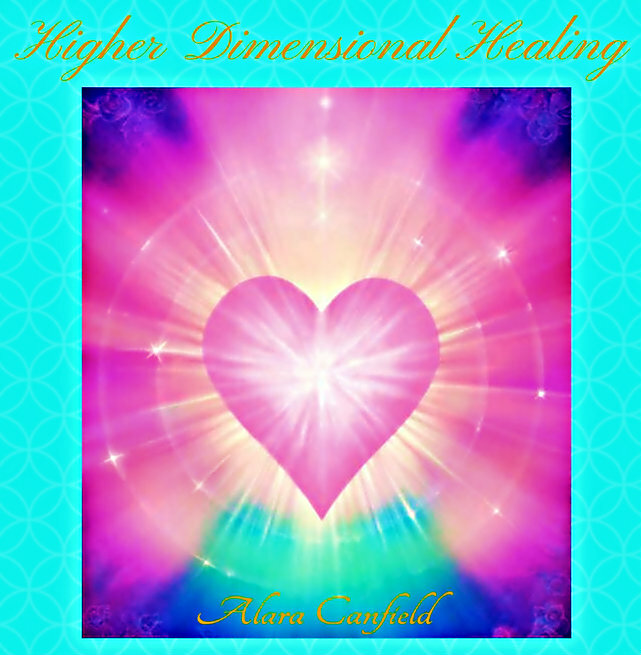 Higher Dimension Healing Energy affects all of your bodies, your physical, mental, emotional, and spiritual. In this program, you will receive 21 days of live calls, where I along with my Multi-Dimensional Team will be sharing energy processes and transmission of energies and frequencies to assist you in all areas of your life. This will allow you to receive what you require to move forward in your life, in your path, in your mission to manifest your radiant, prosperous life. 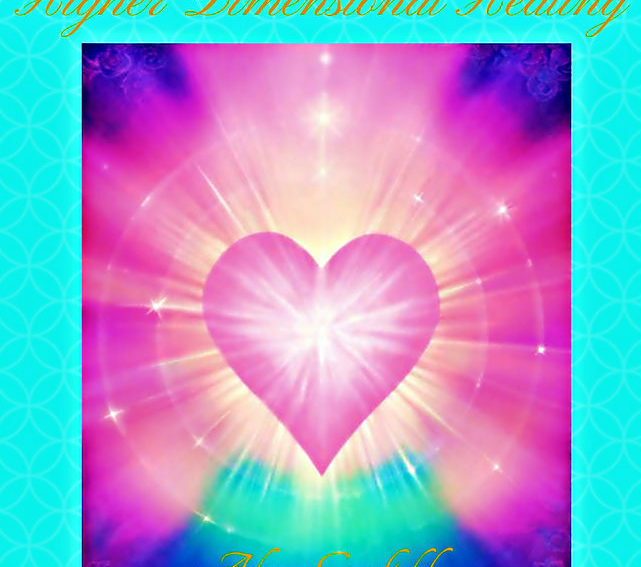 We just completed the March Higher Dimension Healing Intensive a few days ago. And, we are being asked to do it again! If you cannot attend live, that is no problem, as energy healing is not restricted to time or space. You will receive the energy and the benefit of the energy processes whether you are live on the calls or not. In addition, you will be able to replay and download the calls so that you can continue to use these processes and energies at your convenience as often as you wish. Not only that, you will be receiving on-going energetic support throughout the entire 21-day period and before, from as soon as you register. 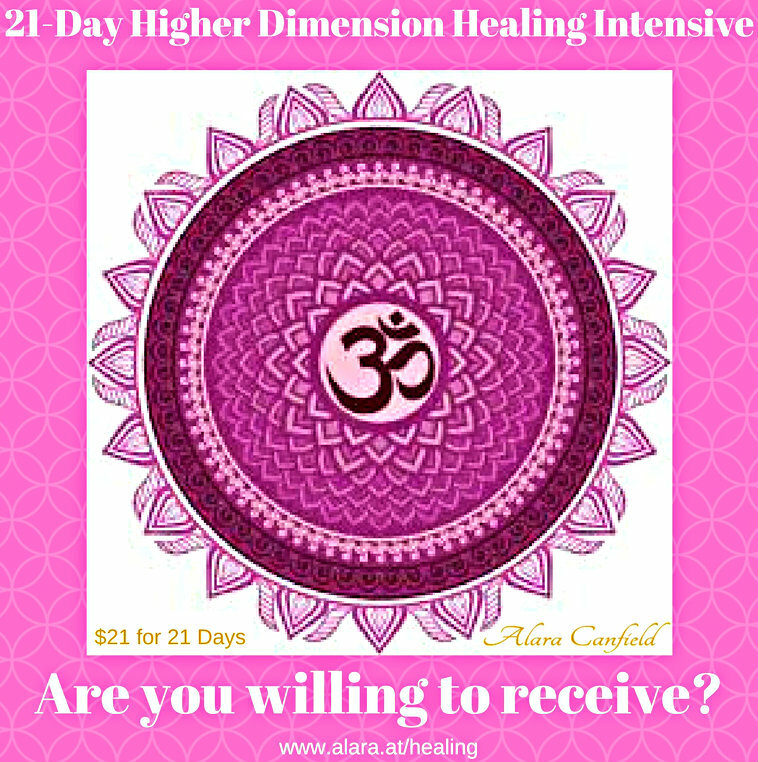 What would it feel like in your body to receive 21 days of higher dimension healing energy? When you read this question, does your body expand? does it feel lighter? does it feel excited? do you get a big YES ? Don’t think, just feel, and let your body respond and be open to receiving the signs and signals from your body and your soul. Join me in the live April 21-Day Higher Dimension Healing Intensive to expand into your radiance! If you cannot attend live, that is no problem, as energy healing is not restricted to time or space. You will receive the energy and the benefit of the energy processes whether you are live on the calls or not. In addition, you will be able to replay and download the calls so that you can continue to use these processes and energies at your convenience as often as you wish. Not only that, you will be receiving on-going energetic support throughout the entire 21-day period. Do you know that you are a radiant being of light and love? So why aren’t you feeling radiant? 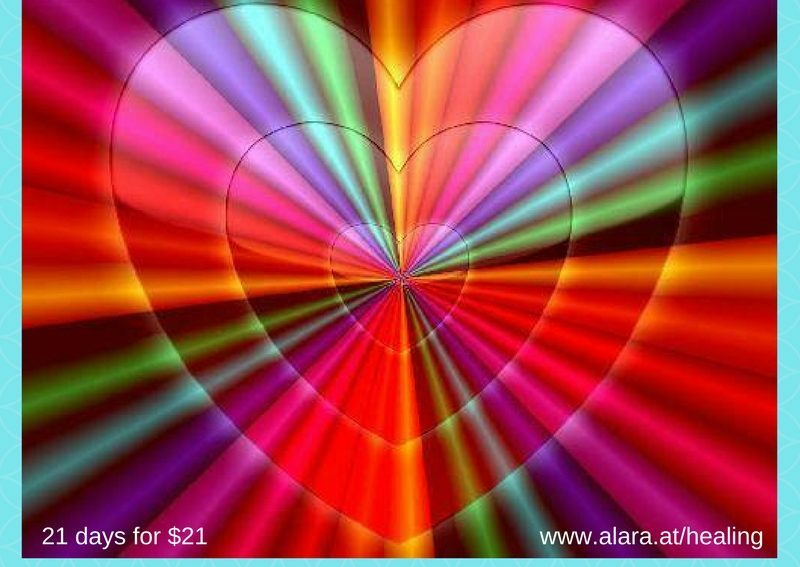 Why aren’t you experiencing love, abundance, ease, and flow in your life? Why aren’t you living a radiant life? You know that there has to be a better way, an easier way, a way that is aligned with your heart and soul. A way that is in alignment with your Divine path and purpose. When you embody your Divine path and purpose, you begin to be who you truly are, your radiant self, you begin to create and manifest your ideal life. This Divine connection is the catalyst to living in your truth and having more love, abundance, ease, and flow in your life. Healing the past and clearing out what is in the way of this Divine Connection will help to pave the way for a better future where you can experience more of what you truly desire. Are you ready to heal the past? Are you ready to clear the blocks that are in your way? 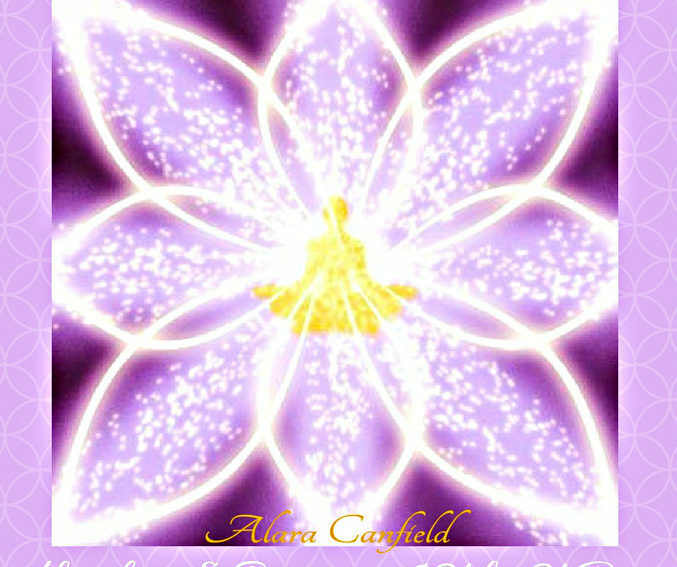 Are you ready to experience a life filled with love, abundance, ease and flow? ARE YOU READY TO BE RADIANT ? Join the Radiant Light Academy!